It will be our pleasure to welcome you to Rhodes! 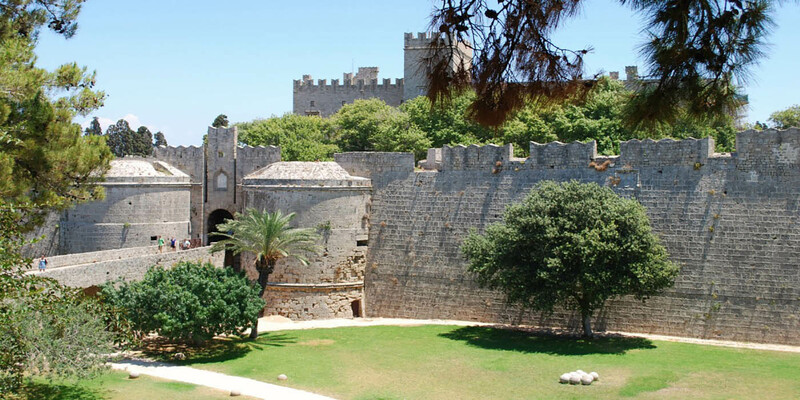 Explore Rhodes off the beaten path: Enjoy more of Rhodes sites and natural beauty. 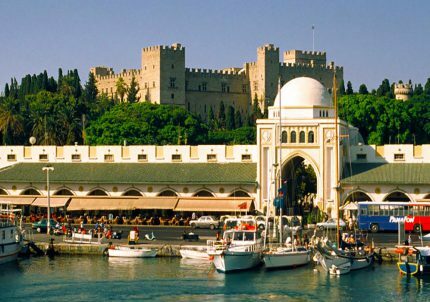 You will have the opportunity to visit the Old Town, the Mandraki harbor together with the area where the Colossus of Rhodes once stood. 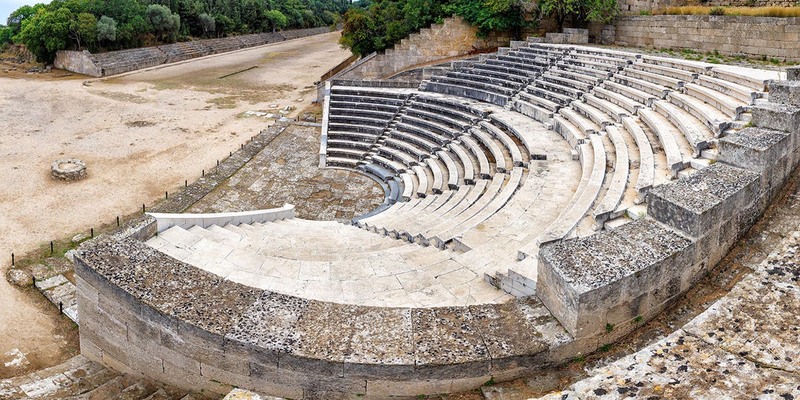 Then you will walk through the ancient Acropolis of Rhodes and see the remains of the temple of Appolo, the stadium and the Amphitheatre. Leaving behind the city of Rhodes we will head towards Filerimos Hill(During the summer months we can substitute this stop with a visit to the Valley of Butterflies). After that, we will reach the ruins of the Ancient city of Kamiros. Then we will return back to our starting point. TOUR NOTE We recommend the Butterfly Valley only for the period between 20th June till the end of September. So for this period, we can substitute the stop at Filerimos Hill with the Valley of Butterflies. TOUR EXTENSION We can easily add an extra hour for lunch at an outstanding traditional Greek tavern or during the summer months you can extend your tour and see both Filerimos hill and Butterfly Valley. 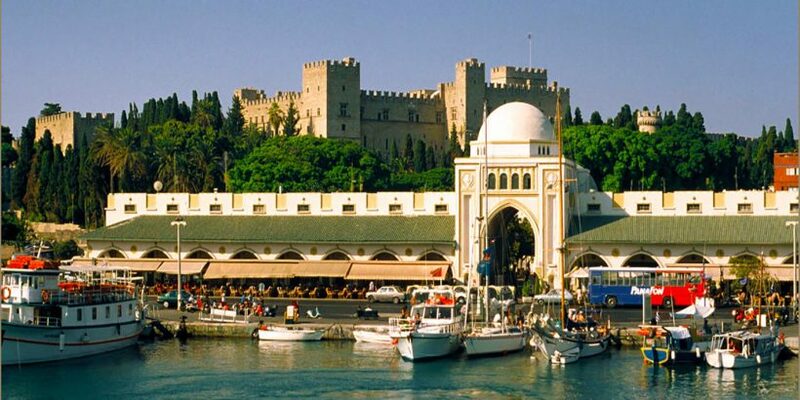 Our first stop will be in Rhodes Old town. 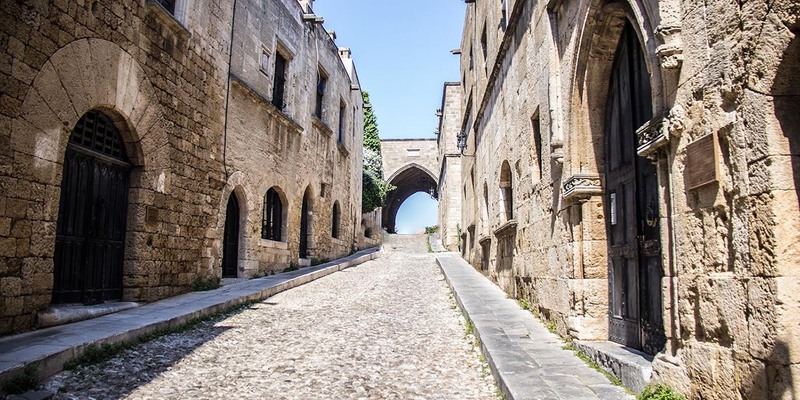 It is the biggest inhabited medieval town in Europe and more than 6.000 people are still living inside. The Medieval Town of Rhodes is inscribed in the World Heritage Sites List of UNESCO. This list recognizes the exceptional value of a cultural site so that it may be protected for the benefit of all Humanity. We will enter the Old town early in the morning as it is closed for cars after 9.00AM. We will stop for pictures outside the most popular monument – Grand Master Palace, Knights’ street and the Clock Tower. In case there is any change in the regulations of the city or you are not able to start your tour at 8.30AM we will show you the best from outside. 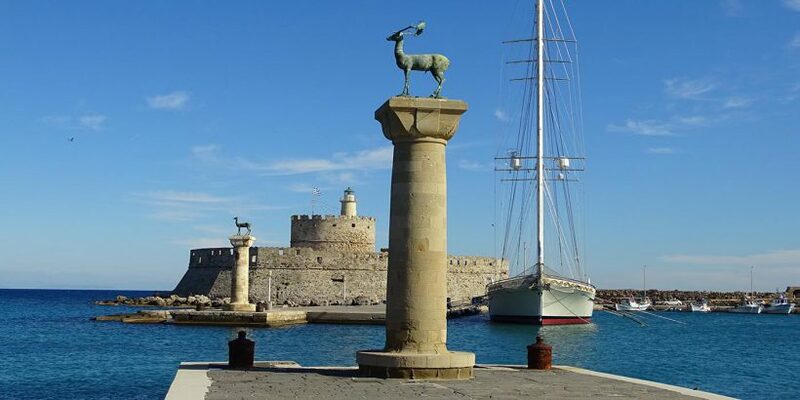 Mandraki port – where once stood the famous Colossus of Rhodes – one of the seven wonders of the Ancient world. It was a giant statue between 30 and 33 meters. It represented the god of the sun – Helios. 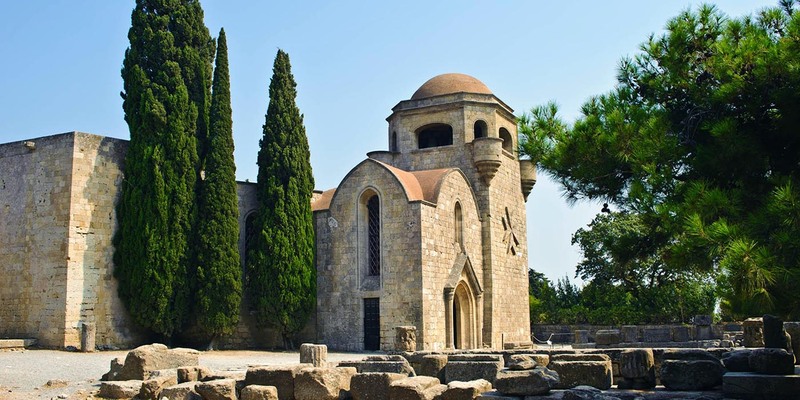 We will stop for pictures of the area and you will be able also to enter and see the Church of the Annunciation which is the biggest Orthodox church in the town with very beautiful handmade paintings on the walls and impressive chandeliers. Next we will continue towards the Monthe Smith Hill and we will stop for a panoramic view of the city. From here you can see where the Mediterranean and the Aegean seas meet each other. 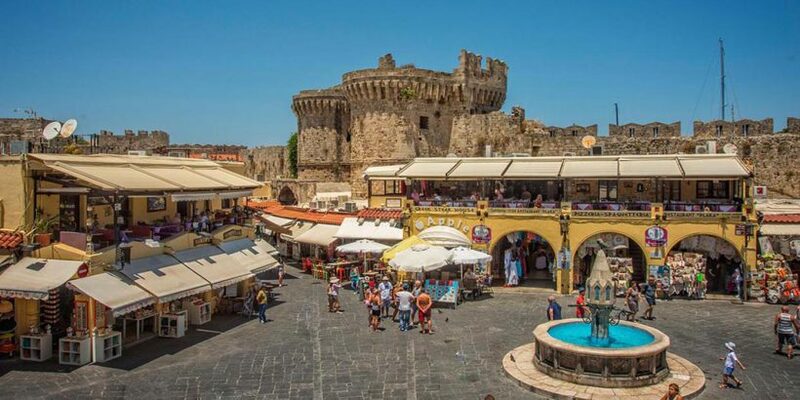 We will stop also at the Acropolis of Rhodes. 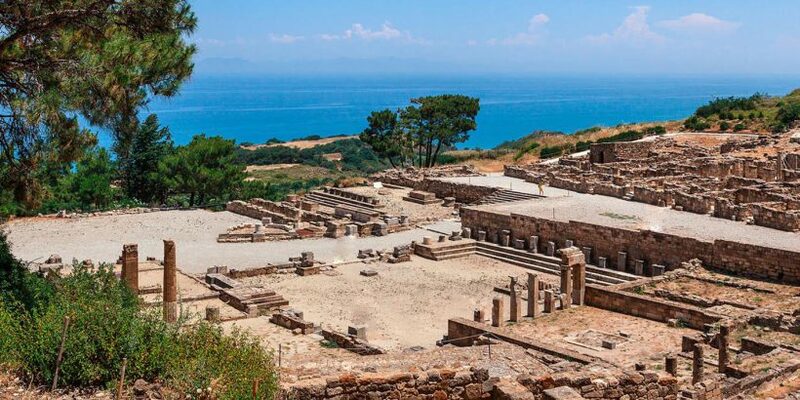 You will be able to walk and explore the area and see the Temple of Appolo, the Ancient stadium and Amphitheatre. Here used to be the citadel of the ancient town of Ialyssos. The hill includes the foundations of the temple of Athena Polias, an Early Christian basilica and a small Byzantine church. There is a road that sets off from the square and leads to the westernmost point of the hill. The road to Golgotha used by Catholics was dotted with holy icon-stands and bronze reliefs. 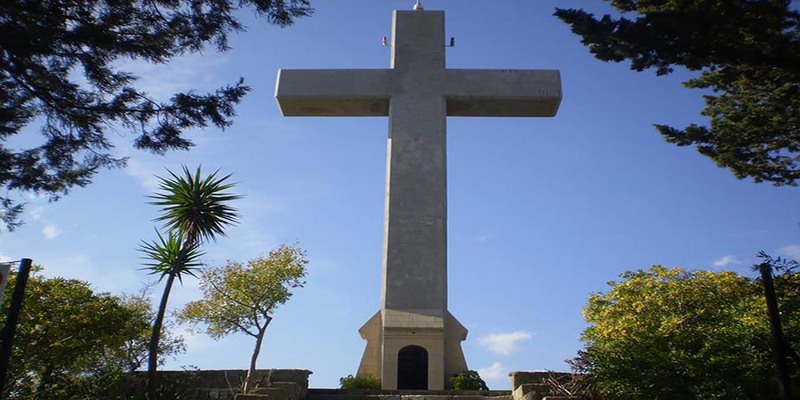 At the end of the “Golgotha path” stands an 18 meters tall cross raised by the Italians in 1930. 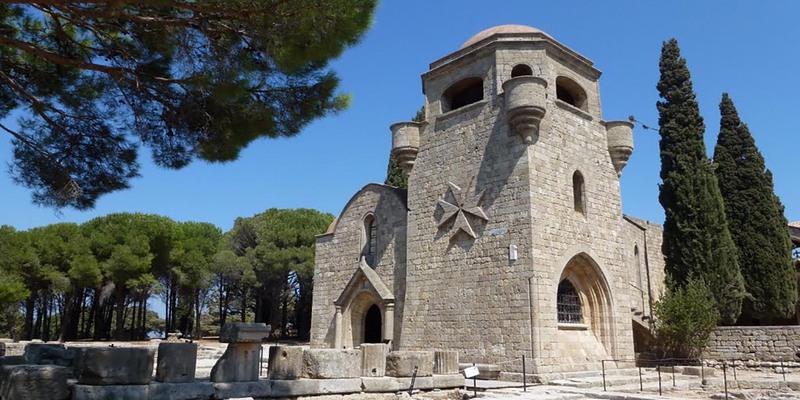 Once you reached the cross you will be rewarded with a stunning panoramic view of the Aegean Sea and the West Coast of the Island. 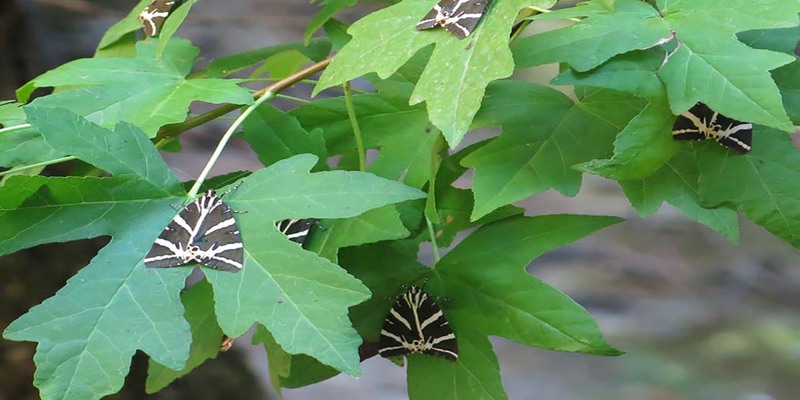 For the period between 20th June and end of September, we can substitute the stop at Filerimos Hill with a visit to the Butterfly Valley. It is a unique place where many butterflies from the species tiger moths gather in summer. 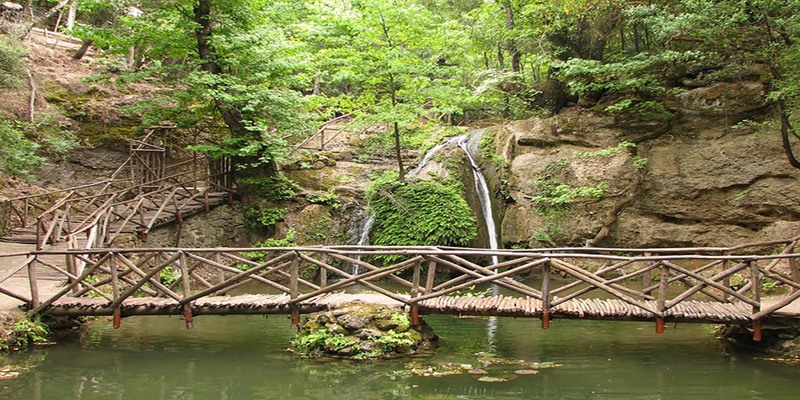 This is one of the most beautiful natural spots on the island and you can enjoy a peaceful walk on the wooden bridges and admire the beauty of the valley. 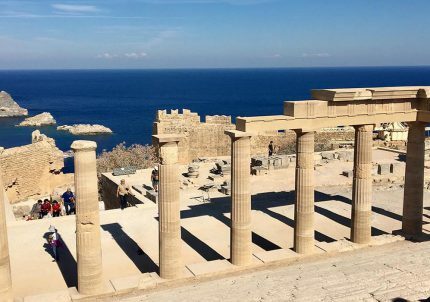 Leaving behind the beautiful Filerimos Hill next in our program are the ruins of Ancient Kamiros, which was one of the first three cities build on the island (together with Lindos and Ialysos). 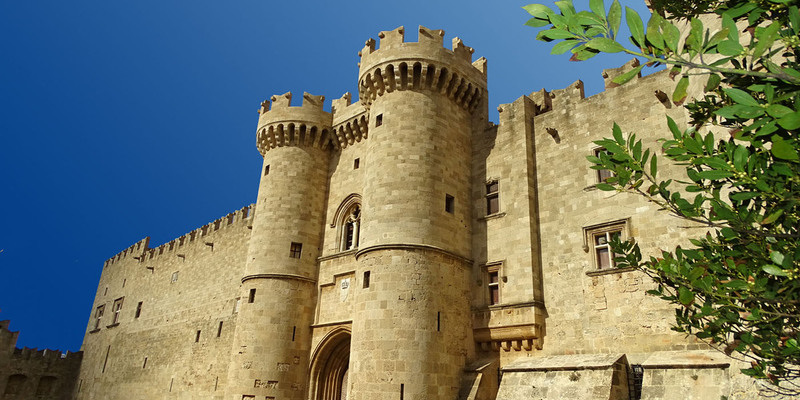 With the foundation of the City of Rhodes in 408 BC, Kamiros started to decline. 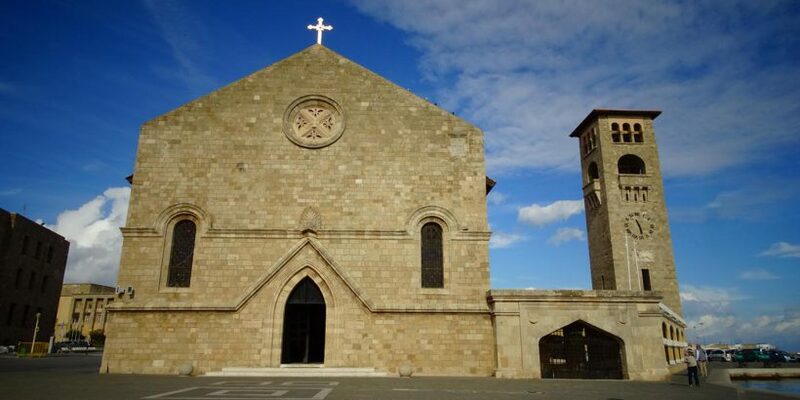 Nowadays it is a very important archaeological site, as the ancient village is preserved in excellent condition. Important findings from the area are part of the collections of the British Museum and the Louvre. You will have time to explore the ruins of ancient Kamiros and admire the magnificent view from the hill. We encourage you to be creative! We will help you design the perfect plan and maximize your stay. 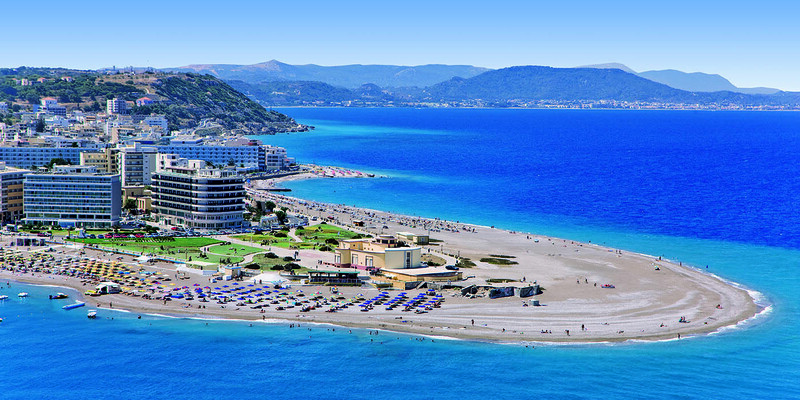 Discover the highlights of the city of Rhodes and enjoy some leisurely time on a beach of your choice. 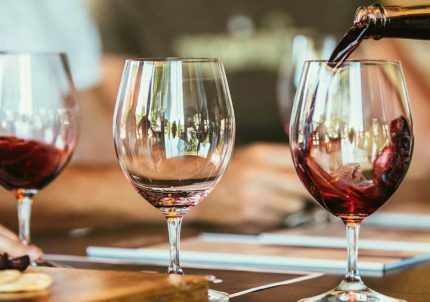 A perfect choice for a trip inland in Rhodes that combines fantastic views, good food & excellent wines. Do not hesitate to give us a call or leave us a message. 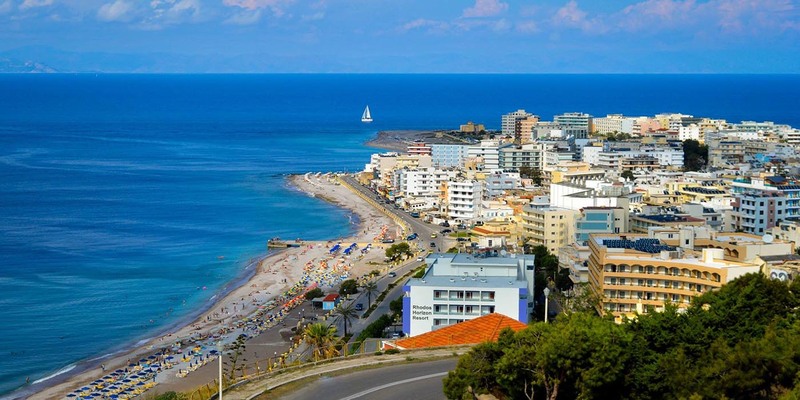 It will be our pleasure to help you organize a memorable day in Rhodes! 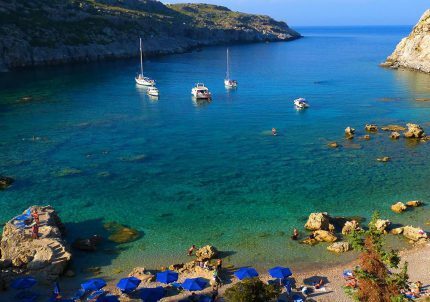 Copyright © 2016 RHODES GREECE TOURS. All Rights Reserved.